1. Typically : مخصوص طور پر - مثالی طور پر : (adverb) in a typical manner. 2. In Particular, Particularly : مخصوص طور پر : (adverb) specifically or especially distinguished from others. 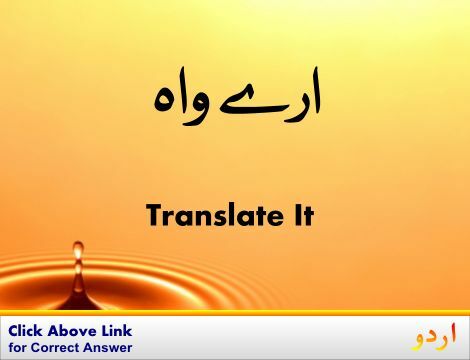 Khaas, Munfarid, Makhsoos : Typical : of a feature that helps to distinguish a person or thing. "Jerusalem has a distinctive Middle East flavor"
Purwaqar : Distinguished : used of a person`s appearance or behavior; befitting an eminent person. "His distinguished bearing"
Aam : Typical : conforming to a type. "The typical (or normal) American"
How this page explains Makhsoos Tor Par ? 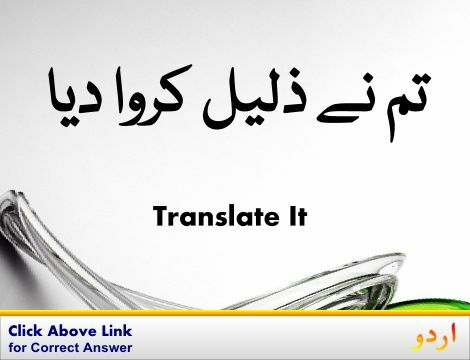 We help you understand the word Makhsoos Tor Par in English. 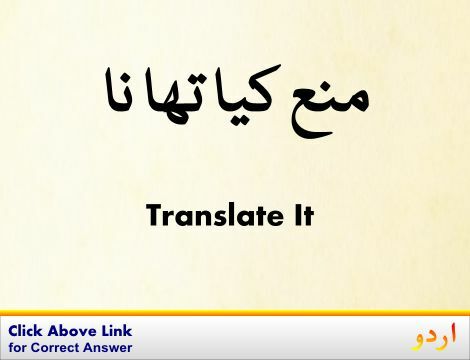 We not only provide English meaning of مَخصُوص طور پَر but also give extensive definition in English language. 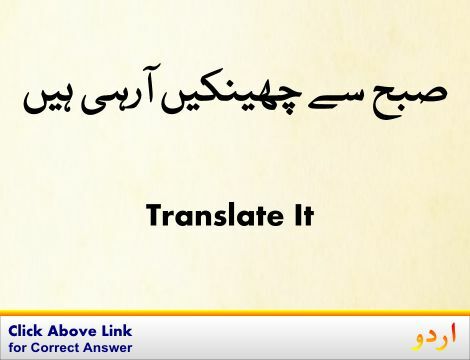 You can also find multiple synonyms or similar words along with Makhsoos Tor Par. You may also want to see Android app to get مَخصُوص طور پَر, please install Wordinn Urdu Android app now.